WTF, you may be asking. What a strange title for a comic from an up-and-coming publisher. After reading about it, I was sold. John Layman is helming the writing duties, now that he has time since ending his popular title "Chew." 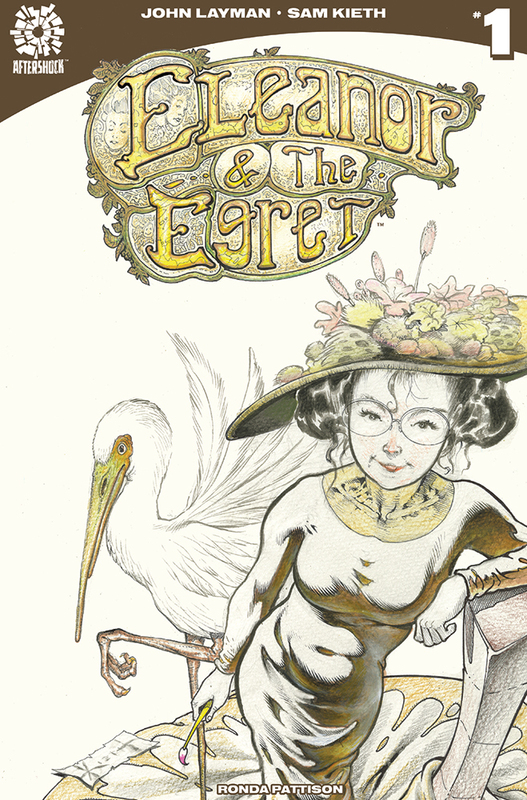 It follows an intrepid art thief, Eleanor, and her accomplice, an egret that grows with each theft. 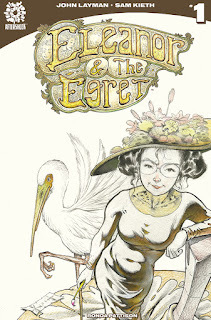 That's bizarre enough for the weirdo inside of each of us, but it wasn't until I heard that Sam Kieth was on art duty. The pencils behind the Sandman and his own Maxx, Kieth gets the time of day to find out the nature of the project. And, for me, that was the tipping point. The releases remind me of a very-Windsor McKay-like apeing, but maybe that's just me.